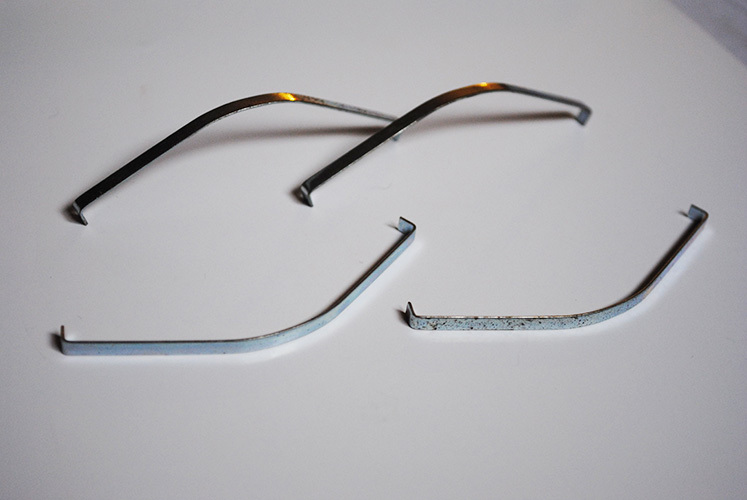 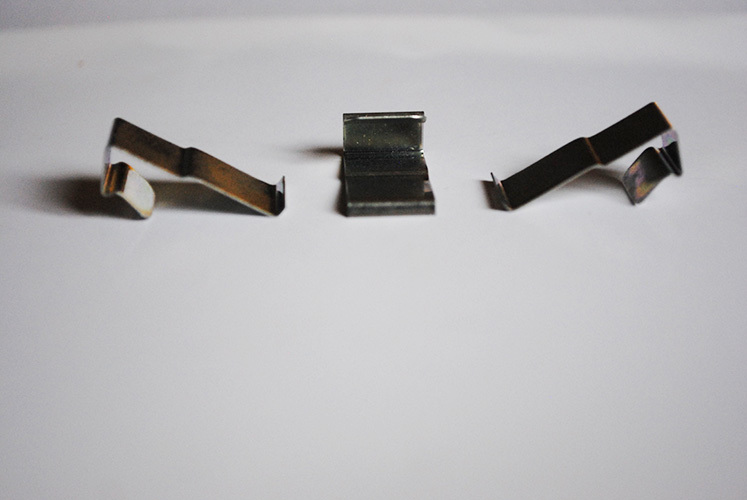 Providing quality metal stampings since 1968. 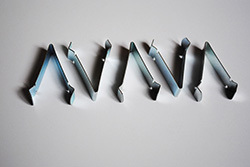 Since 1968, Gar-V Manufacturing, Inc. has produced metal stampings for many industries, including window, door, recreational vehicle, security and construction. 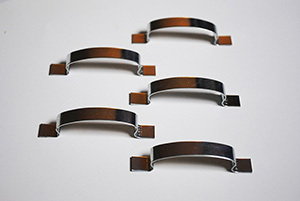 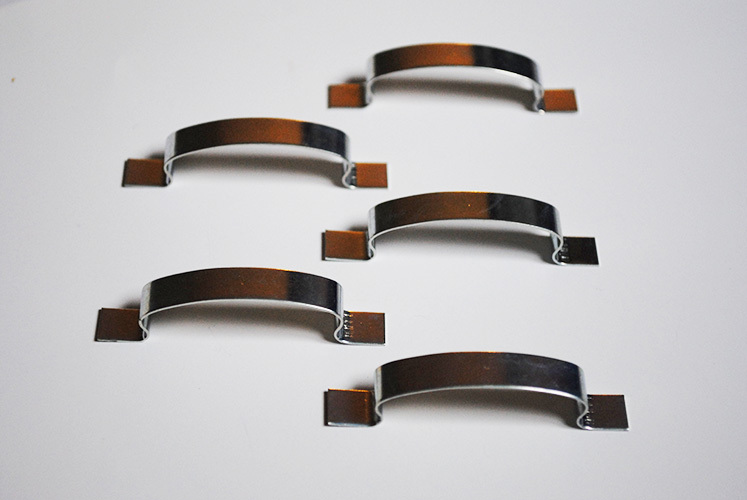 In addition to our large selection of standard stampings, we can also work with you to create custom stampings to meet your specifications. 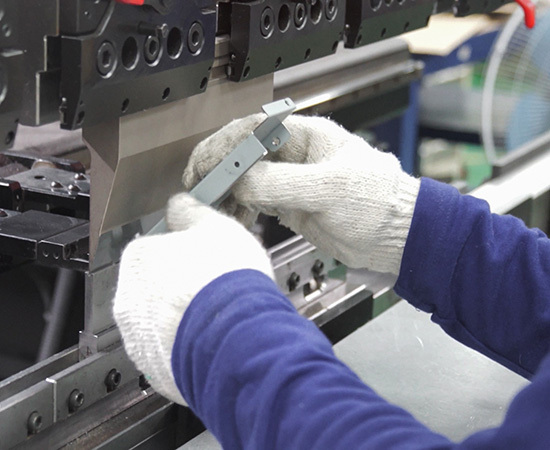 We follow many ISO principles to achieve outstanding quality performance and traceability. 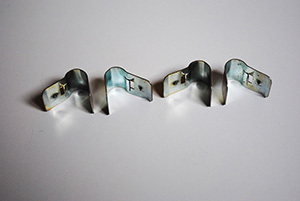 Gar-V Manufacturing, Inc. is a metal stamping company with 50 years of experience. 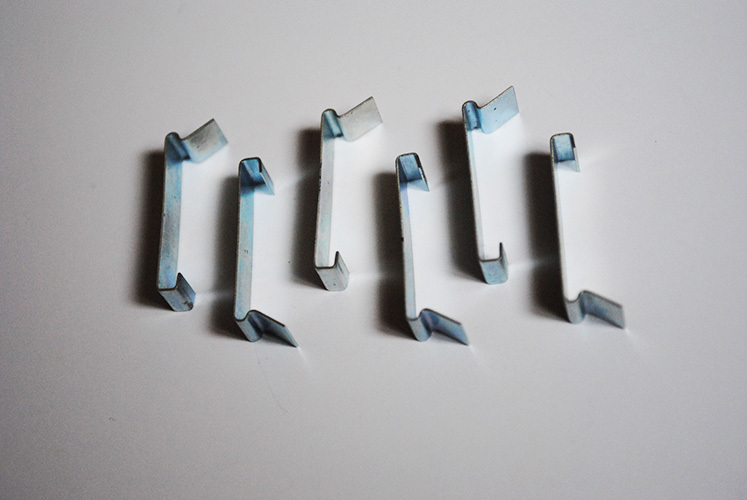 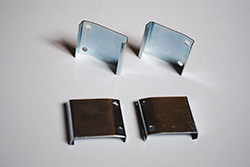 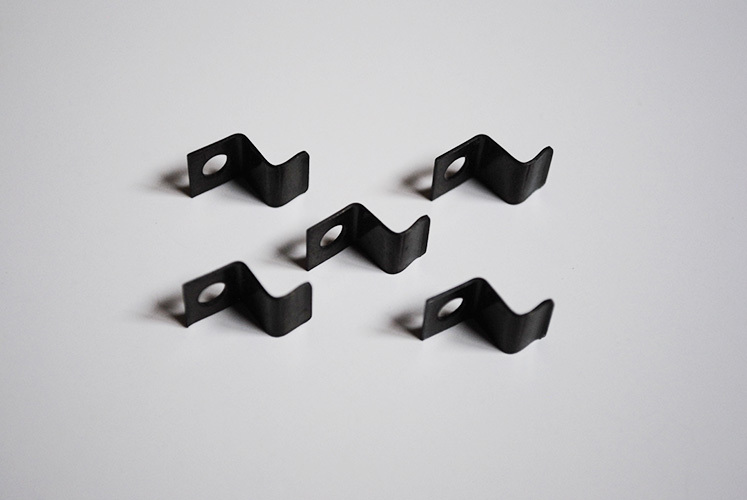 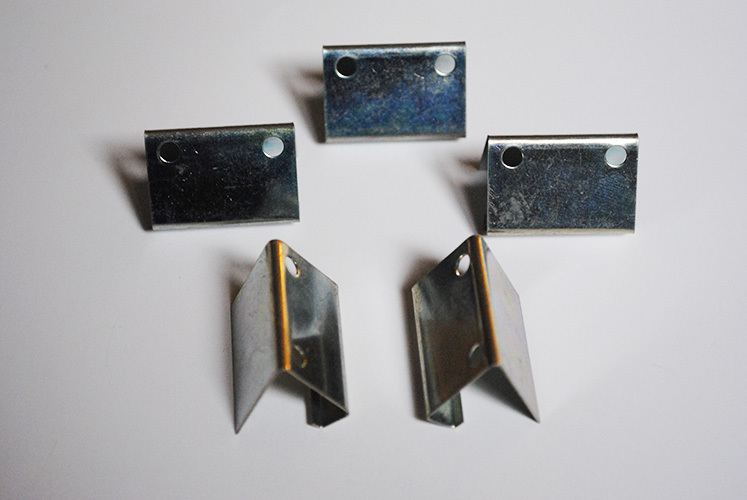 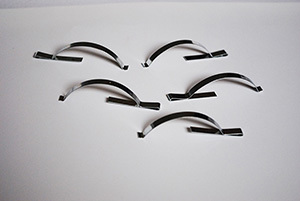 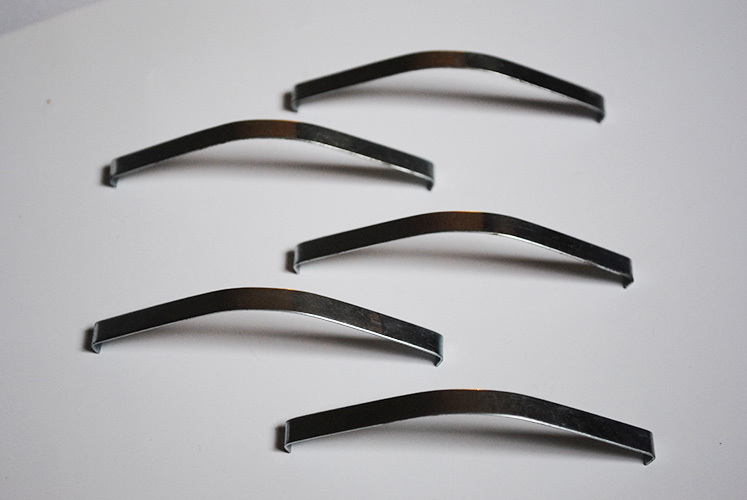 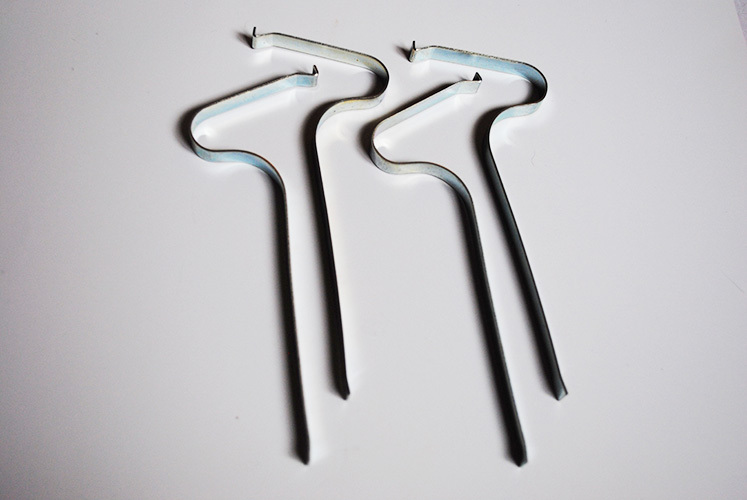 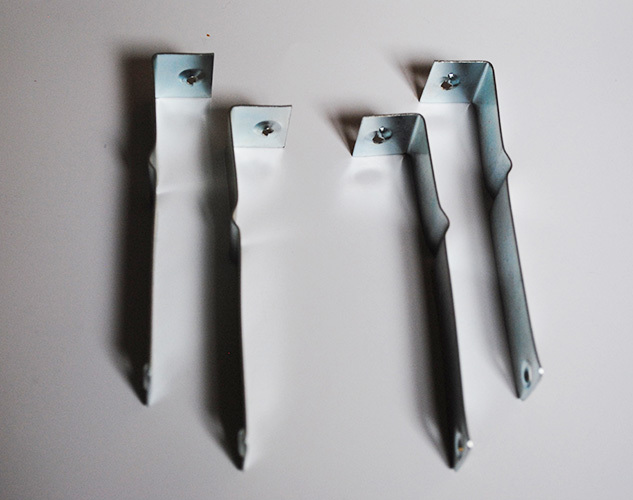 We use fourslides to make stampings for the window, door and recreational vehicle industries. 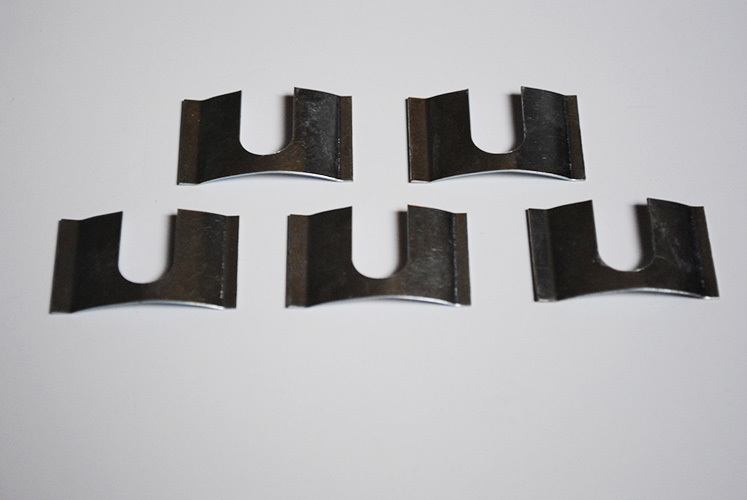 We focuses on quality and service, utilizing high quality steel and the best of heat treating and plating. 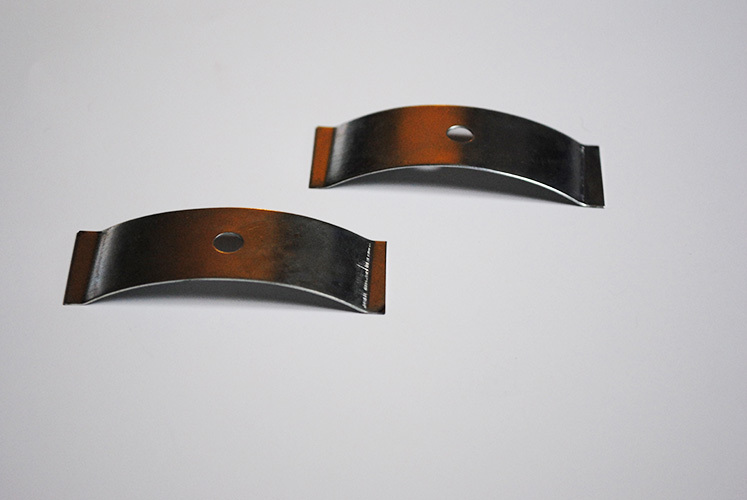 Gar-V Manufacturing, Inc. is a premier provider of metal stamping for many industries. We have been in business since 1968 and are renowned in the Great Lakes region for our excellent service and products.